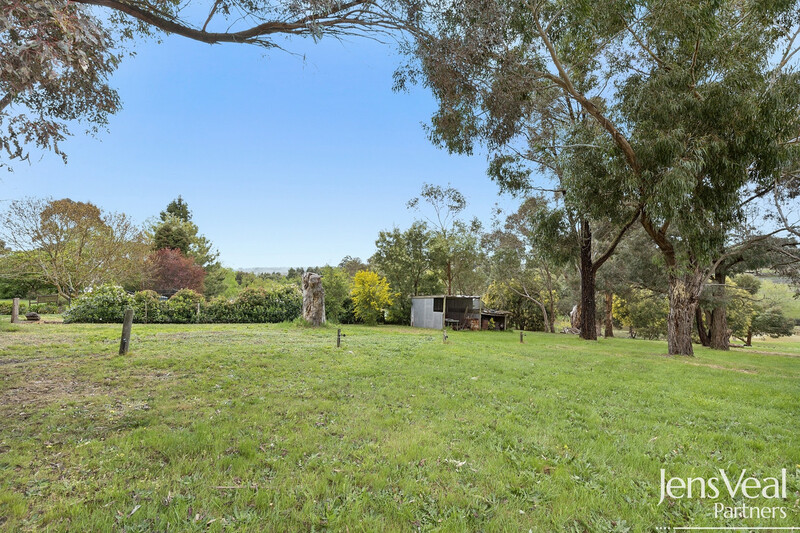 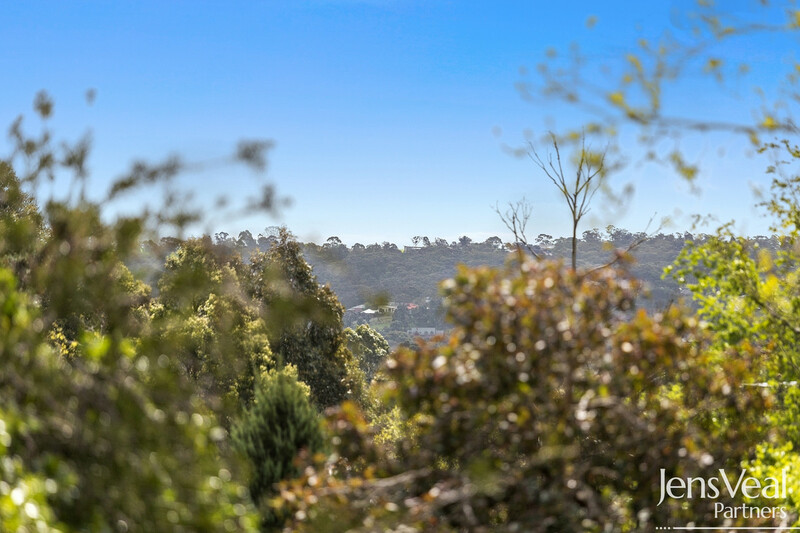 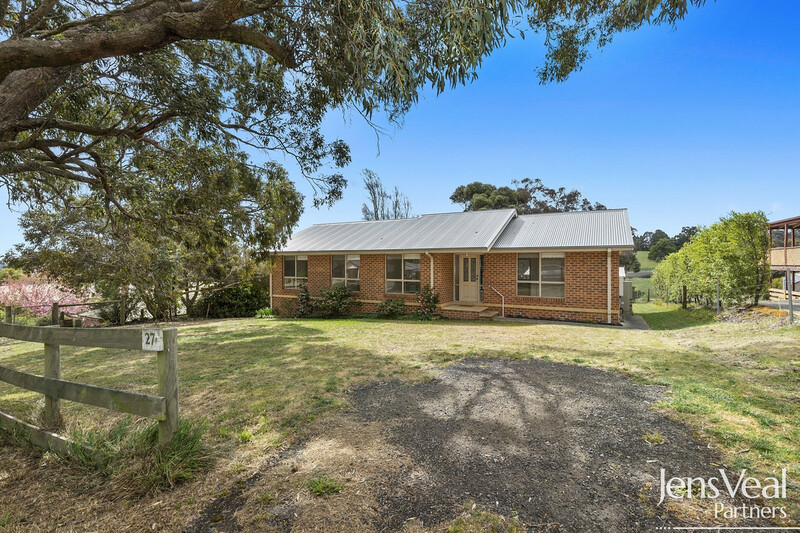 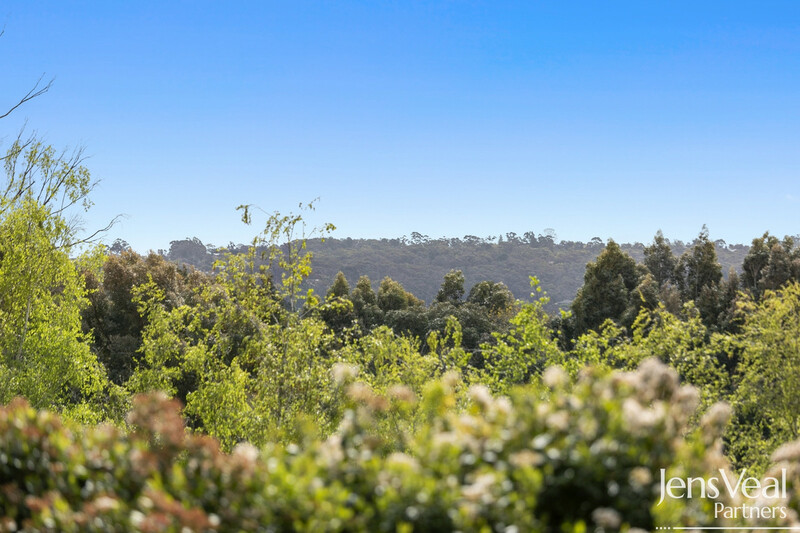 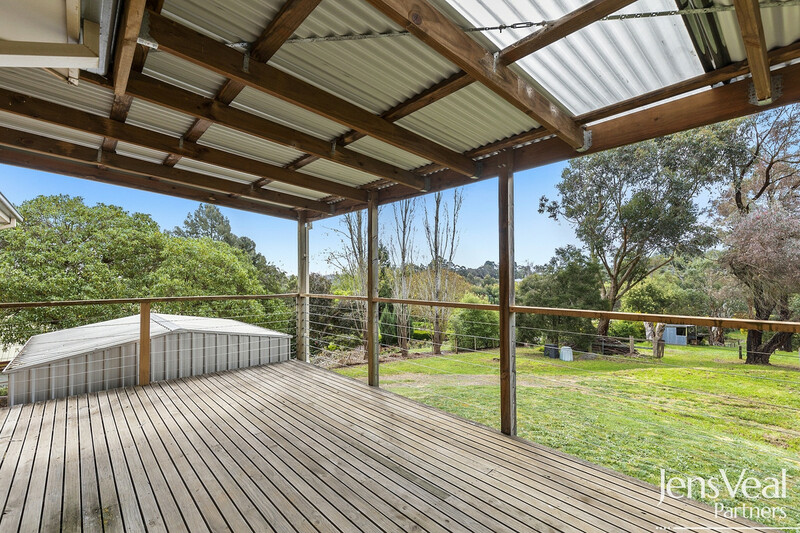 Set on approximately one acre of land, on the Melbourne side of Ballarat is this extremely neat home of three bedrooms perched up high affording lovely views to the surrounding area. 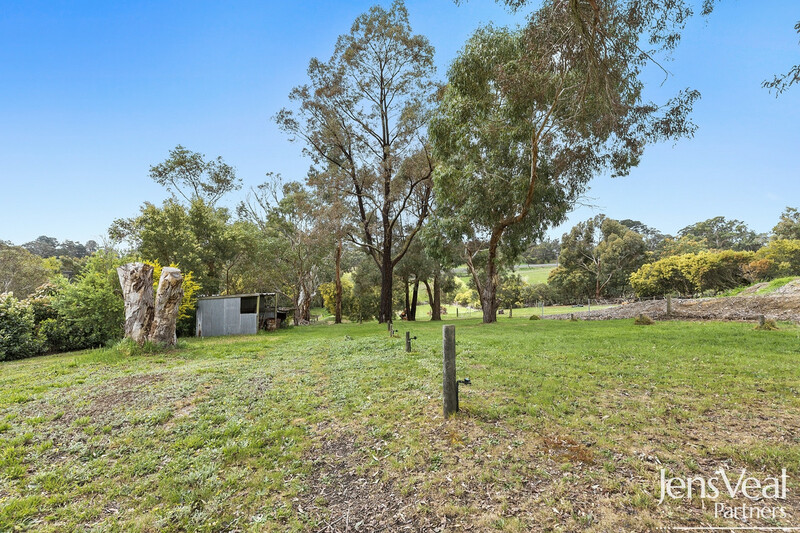 The opportunities are endless as to the land use- run a few sheep, chooks, room for a pony, catch some yabbies in the dam or make some terraced gardens. 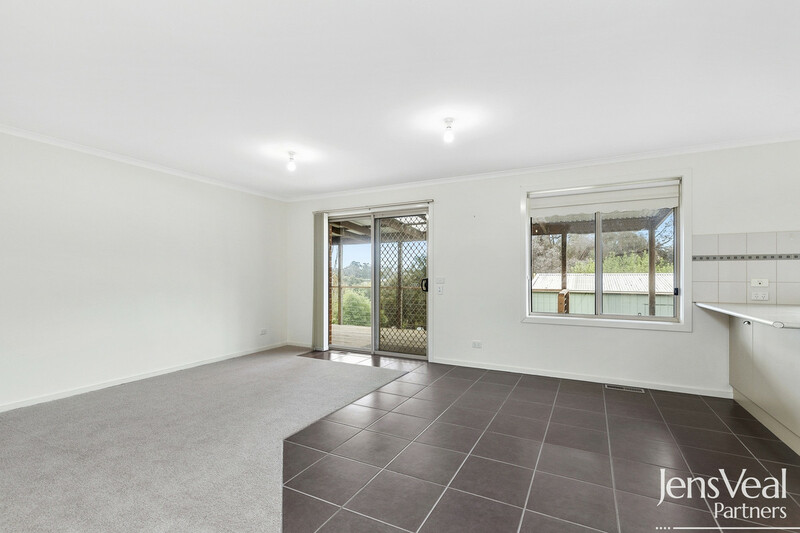 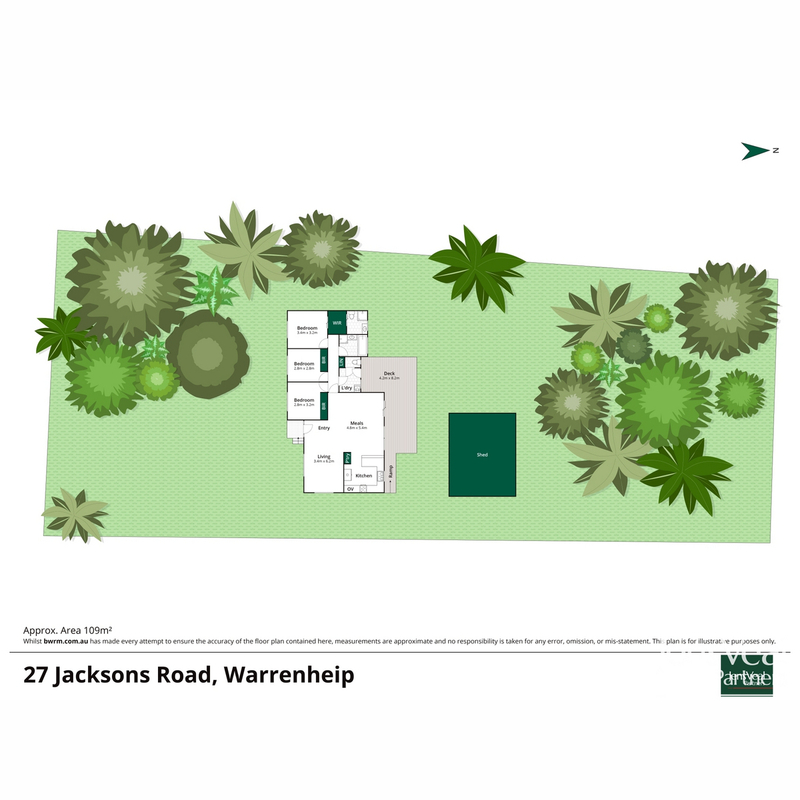 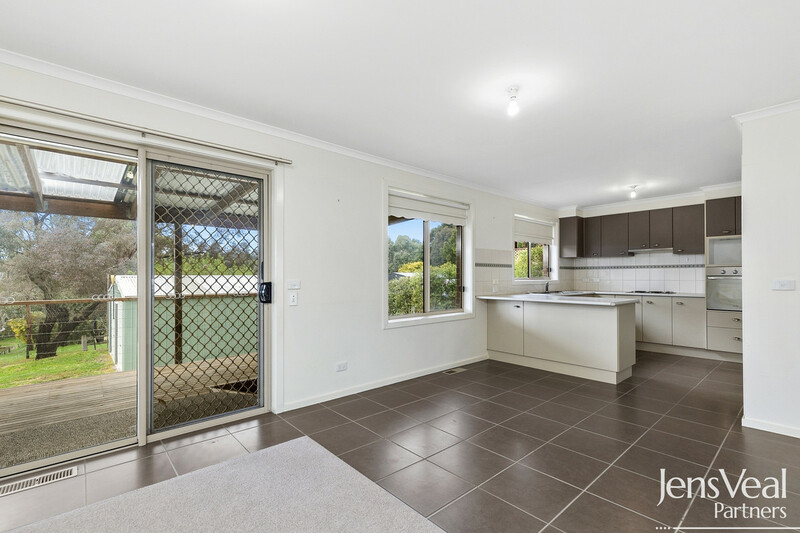 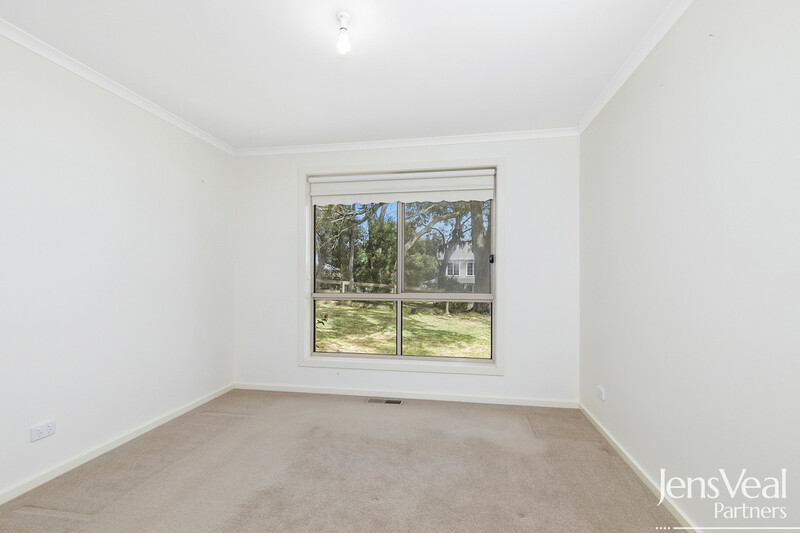 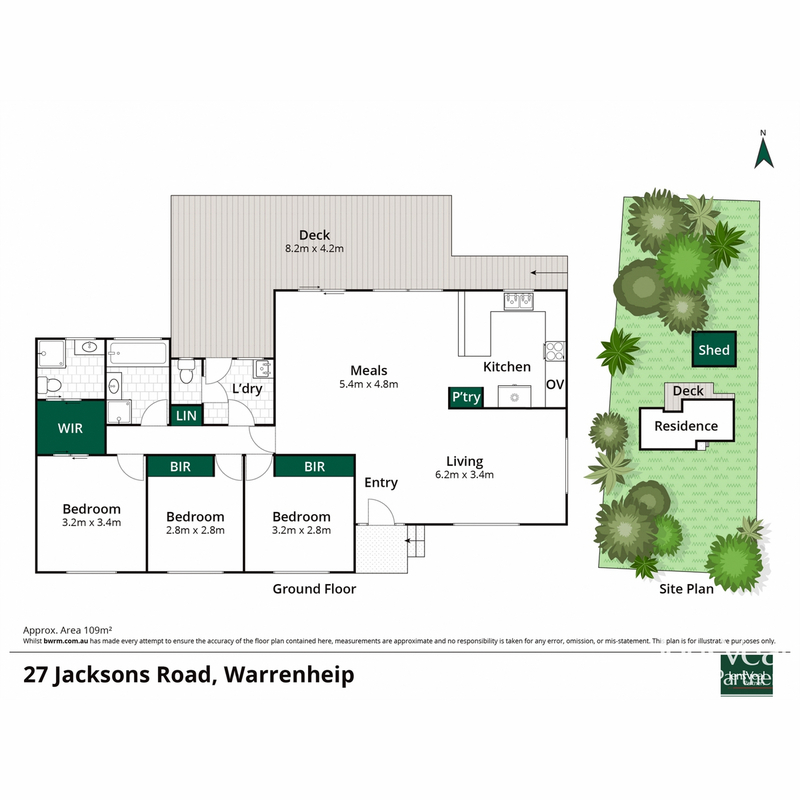 Affording three good size bedrooms with an ensuite to the master makes the home ideal for a smaller family or couple, along with a spacious lounge area with adjoining deck to enjoy a quiet cuppa. 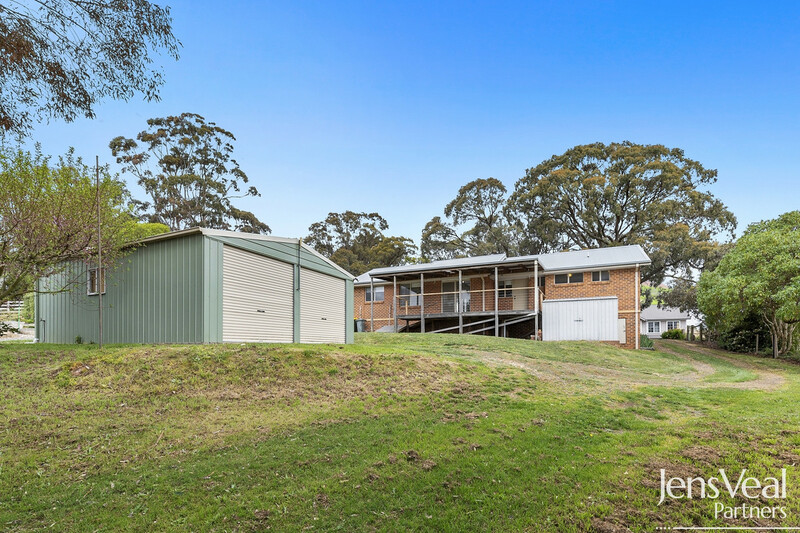 A workshop/garage and separate garden shed provide ample storage. 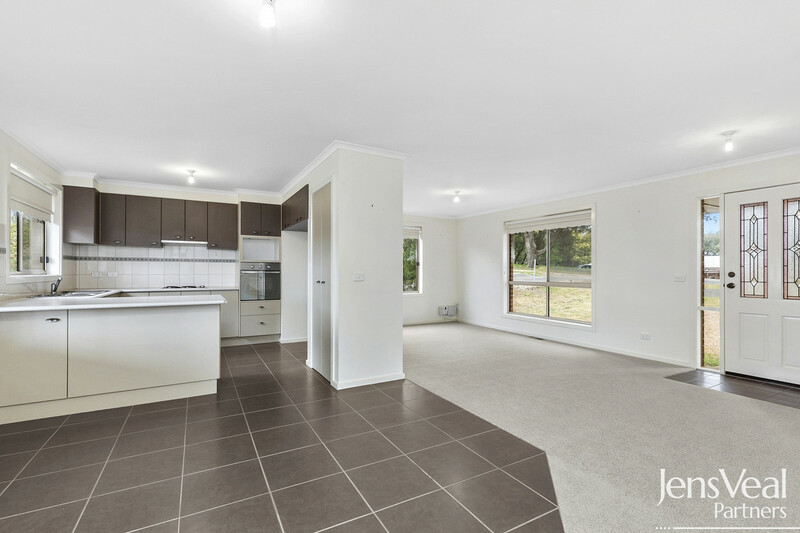 Appointments include, central gas heating, dishwasher, new carpet to the main living zone and electric cooking. 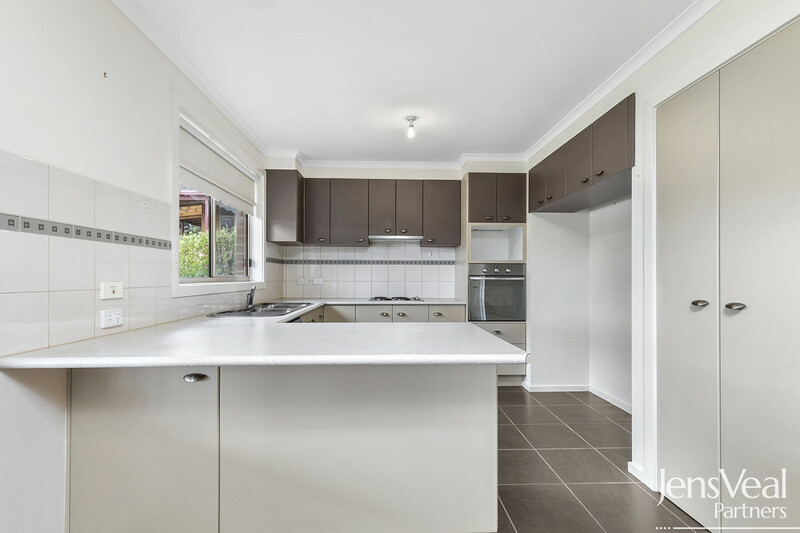 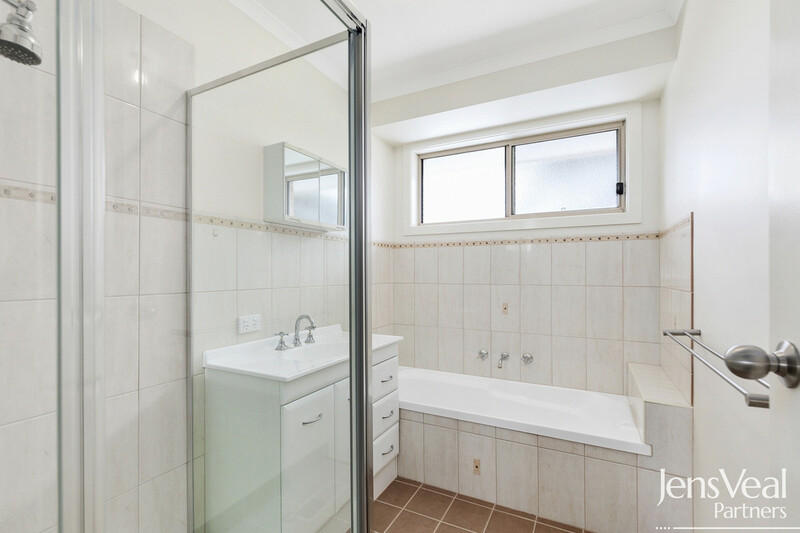 Surrounded by quality homes, this is one surely to inspect as it provides easy access to Melbourne on a fantastic large block.